Call in whatever the weather! Our new Lokanta Bistro Menu is launching this week and finally Sheffield has this winter’s snow! We have been here before when we opened in a blizzard in December 2009, so we hope this is a good omen. One thing is for certain; there has never been a snow day for us yet. We open our doors whatever the weather. So exactly as we started… snow boots and sledges are welcome, please call in. 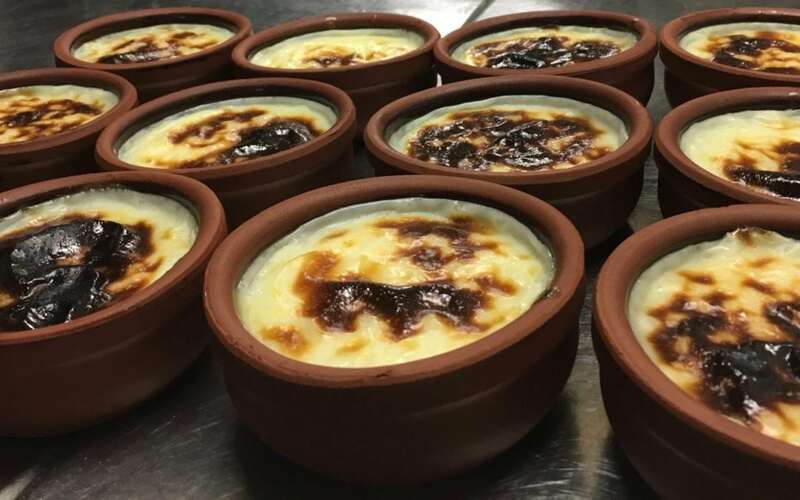 We have created some simple starters, mains and desserts influenced by our Turkish and Mediterranean main menu to be enjoyed on midweek evenings or relaxed Sundays. You can get a carafe of house wine to go with this menu or take a look at our full wine and bar list. We always have tables for walk ins Tuesday to Thursday and Sundays, so come and give our Bistro Menu a try. For group bookings or Friday and Saturday evenings we’re happy to take a reservation, please get in touch. Starters include some of the favourites from our main menu including a little meze taster plate of Turkish salsa, hummus, cous cous, olives and stuffed vine leaf. 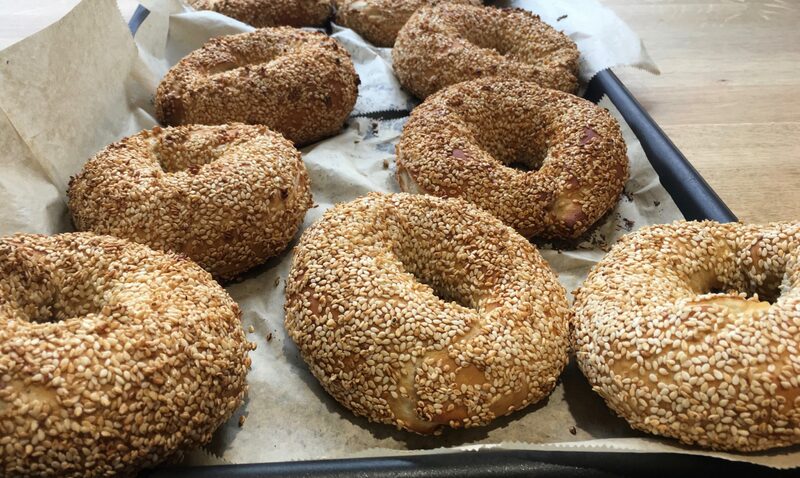 Or there’s our Lokanta lentil soup, served with a new specially baked in house Simit which is a Turkish version of the bagel. A brand new addition is the Black Sea speciality of Hamsi which are pan-fried anchovies, more similar in style to whitebait rather than the familiar salty preserved anchovies. A Caeser salad Lokanta style is dressed in a mint yogurt and has home baked croutons made from Lokanta bread as well as olives. No anchovies in this version just delicious grilled chicken and shavings of parmesan. We have a grilled flat iron steak or salmon fillet, two burgers and a halloumi and vegetable stack. We have also been busy making our own ravioli, a traditional Turkish version known as Manti we make the pasta dough by hand and fill it with lamb. The manti are then served with garlic yoghurt, chilli butter and mint. Perfect to keep us warm until spring finally arrives. The Bistro Menu has two choices of dessert; a popular special of ours which has had outings at Christmas and Valentine’s Day this year, is the Turkish delight cheesecake set on a chocolate biscuit base or try one of our old favourites chilled rice pudding with a hint of Mediterranean orange. Our Main Menu, Children’s Menu, desserts and coffees are always available so feel free to mix and match. Hi. Yes we do, please send us an email or give us a call and we can arrange gift vouchers for any amount.